The Scanned Stamp. The Soviet Stamp. The City Of Nakhichevan,.. Stock Photo, Picture And Royalty Free Image. Image 5549564. Stock Photo - The scanned stamp. 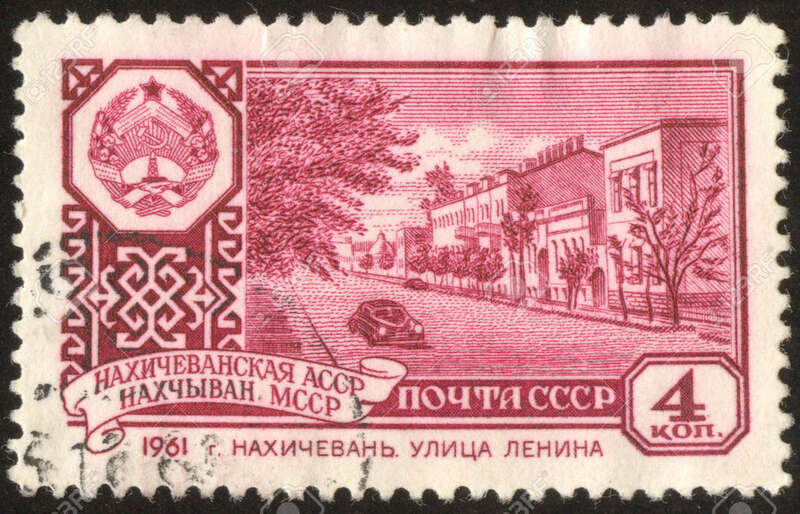 The Soviet stamp. The city of Nakhichevan, capital of Nakhichevan. The scanned stamp. The Soviet stamp. The city of Nakhichevan, capital of Nakhichevan.